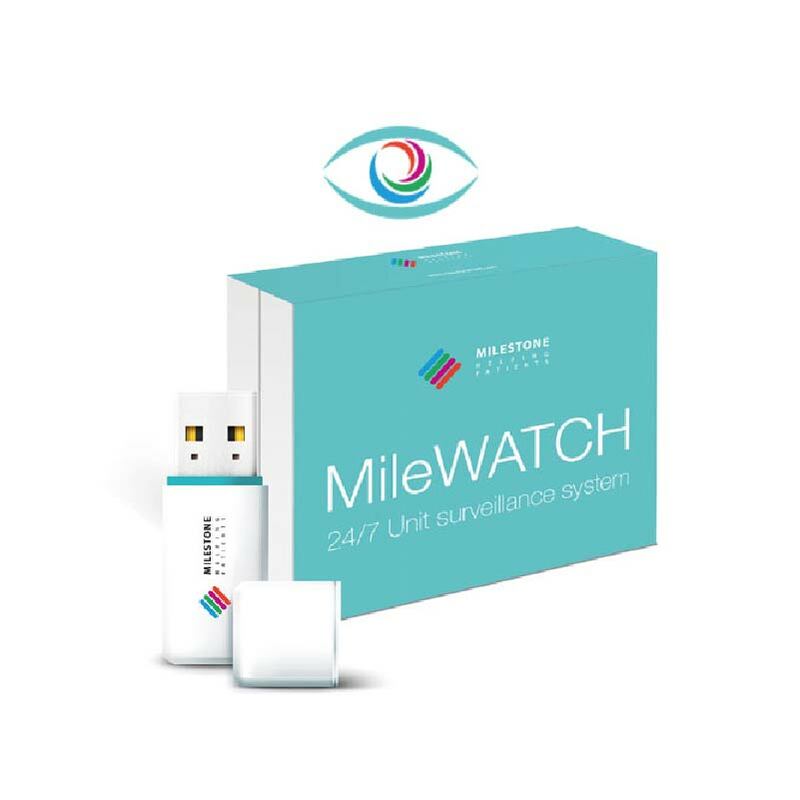 MileWATCH is a 24/7 units surveillance appliance that continuously monitors and controls Milestone units throughout day and night. 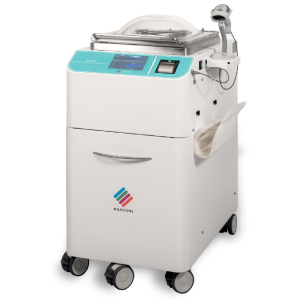 Status Information are collected from units installed in both Operating Theaters and Pathology Laboratory. This, in turn, also helps having a better planning of the Laboratory daily work. 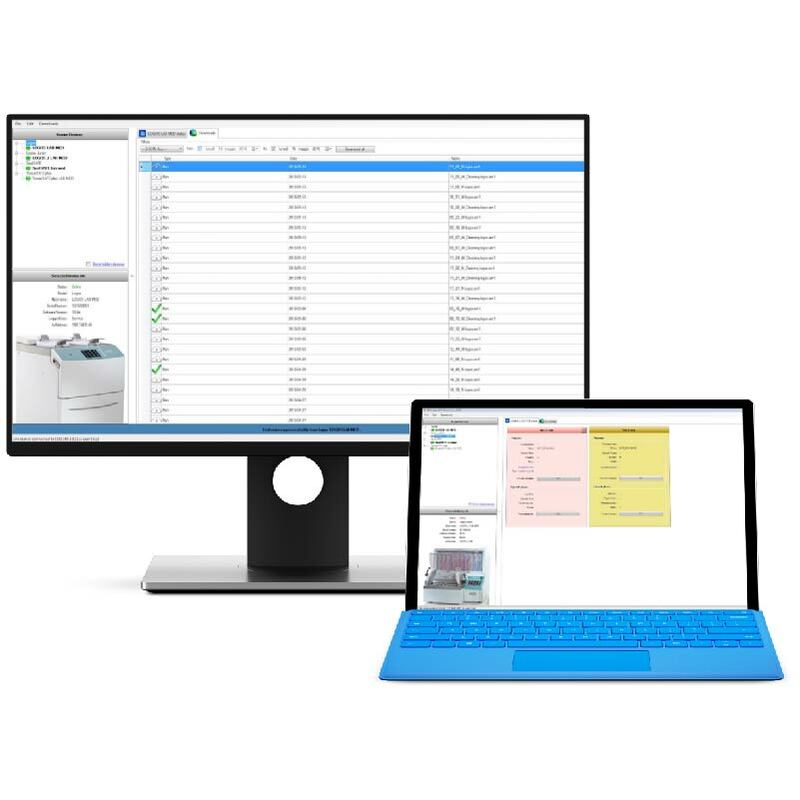 Compatible with existing Laboratory PC and Server, MileWATCH works without the need of an internet connection: all the related information is securely stored within the local LAN. MileWATCH offers the possibility to create a unique samples’ Chain of Custody, from the Operation Theater, preserving evidence of the case ID, formalin ratio used , temperature and time of the transportation, until tissues have arrived to the Pathology Lab. 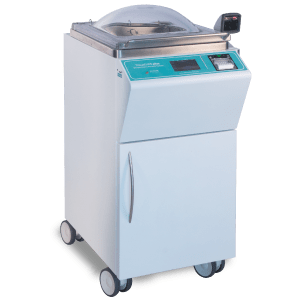 Tissue processing protocol details and nal storage information info will also be collected by MileWATCH and sent to local LIS (Laboratory Information System).